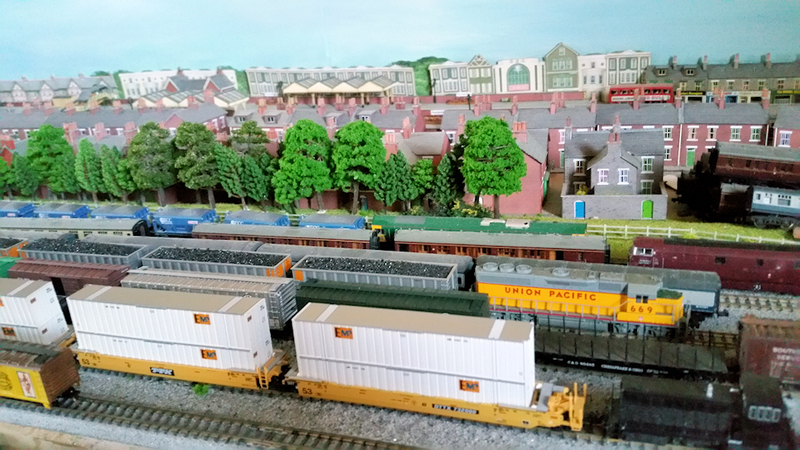 You are putting many of us to shame with your rate of progress on this layout and Plym Bridge. Can I ask how you pronounce Toothill, please? Is it Toot-hill or is it Tooth-ill or is it something else? 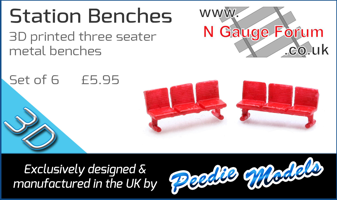 I have been to the DIY Store (Wickes) and got the makings for the Mark 2 Toothill (USA) base boards,I will go to the local club(http://www.bmrg.org.uk/ )over the weekend and assemble them,(more space to work than @ home).Watch this space . BTW Wickes was over £40 cheaper than B&Q. Less new tools I treated myself to cost approx. £65. I spent 10 hours at the club room today and got the basic baseboards for Toothill Mark 2 the US version, put together, I am leaving them at the club room for the glue to fully set overnight before taking them home for painting and tracklaying. You don't mess around, Di, that's for sure! A minor hic-cup with my plans the new baseboards do fit in my car but I forgot to allow space for scenery, so if I ever get an invite to show it I will have to look at hiring a van, at least the boards fill the other requirement in that they are light, easy to lift and shift and ridged. They also fit in the available space in my already over full little flat. I have begun stripping Toothill Mk 1 so I can scrape those boards and make room to bring the new ones in from the car. 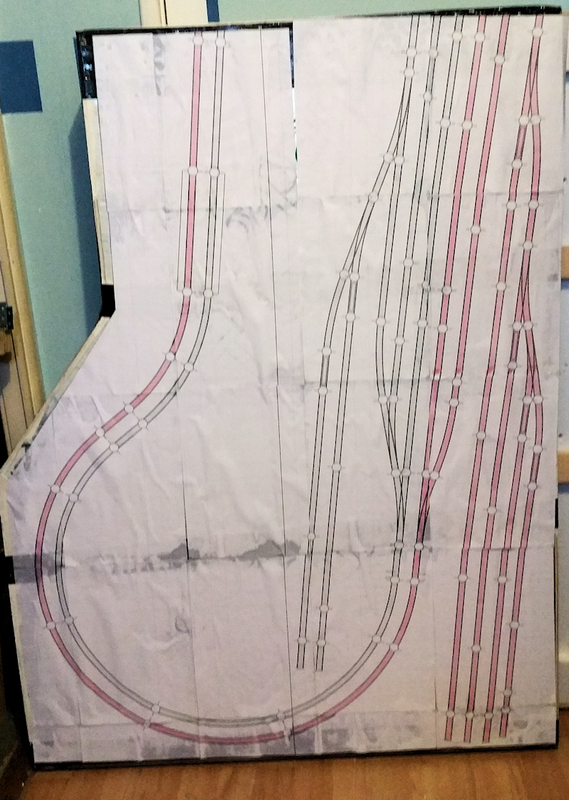 The left hand board (the wider one) has been brought in from the car and the size checked by pasting a full size track plan to it. Careful Di, Mick (NPN) will be having palpitations with the outer red circle of track being that close to the edge. It's about 2" clear so should be OK. 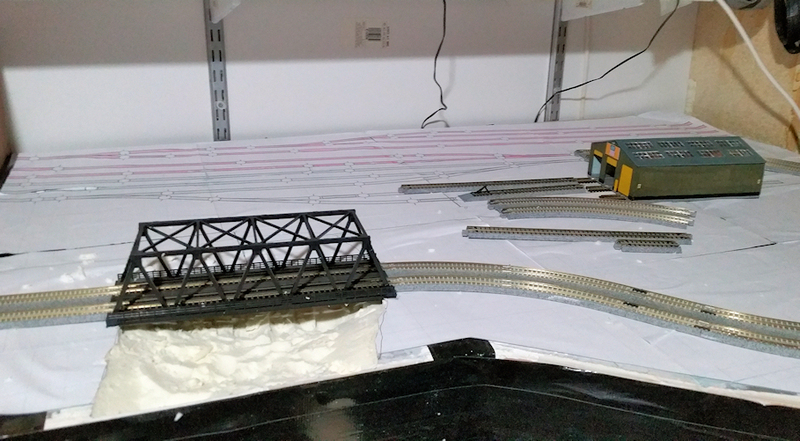 The first board for Toothill Mk2 USA has been installed and a quick test fit of the track made, second board will hopefully be installed tomorrow so track laying and wiring can start. As I say, you don't mess around!